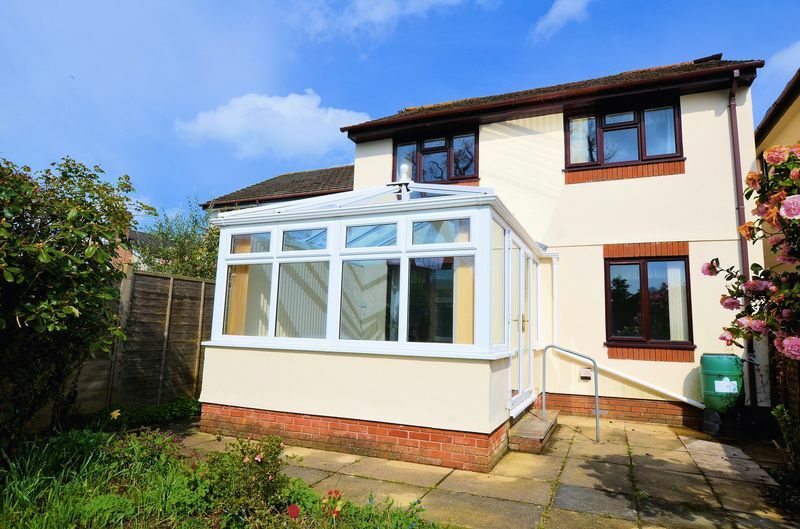 Tucked away with a lovely south facing garden this modern detached home has been lived in by the same vendor since its construction in 1992. 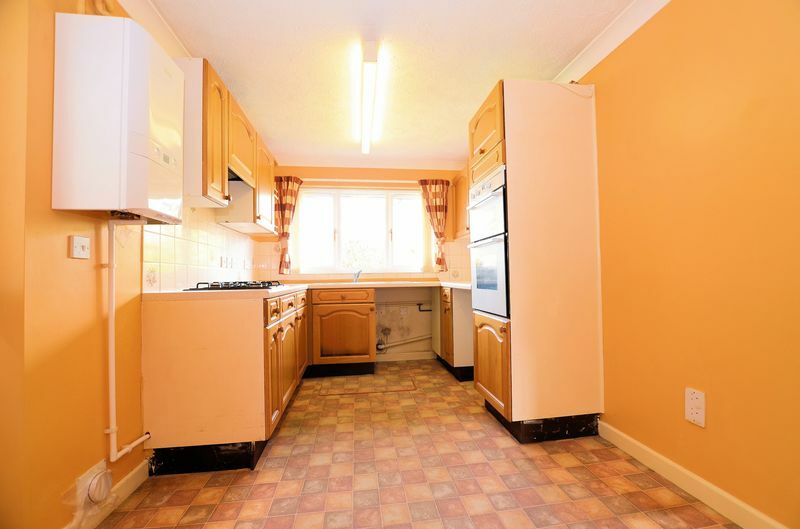 The property is located within a very well respected area that is close to the town centre and has a good road network close by. 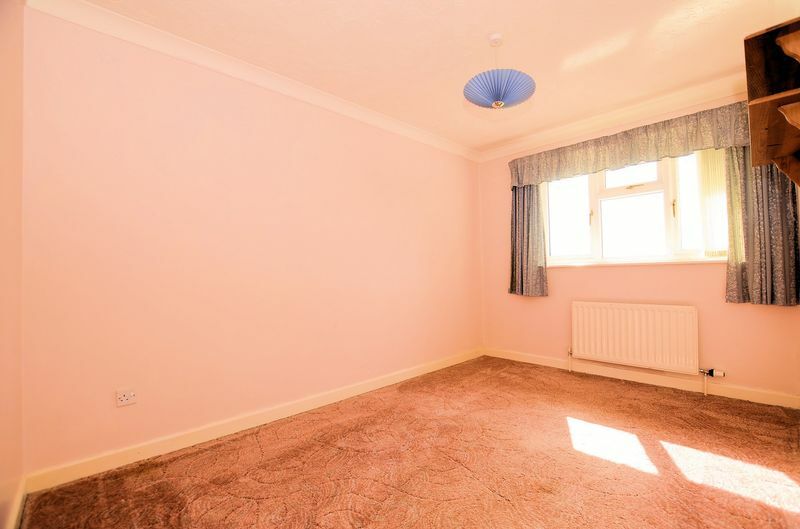 The house could benefit from some general TLC and offers purchasers the opportunity to create a wonderful family home. 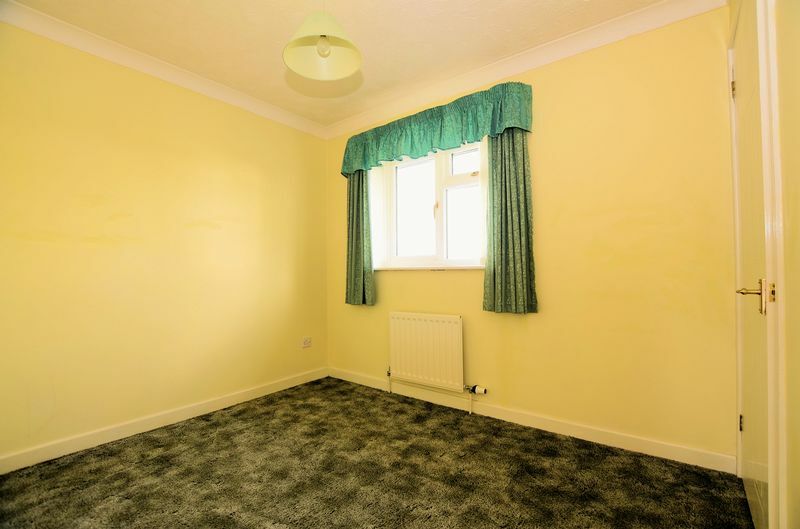 You are greeted by a welcoming hallway with doors to all ground floor accommodation including a useful cloakroom WC. 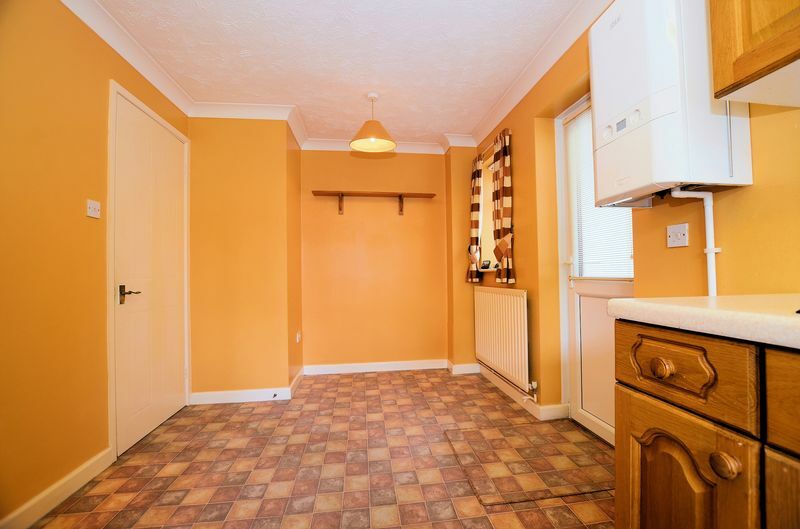 The front aspect kitchen/breakfast room has a range of wall and base units plus space for white goods and there's also a side door to the garden. 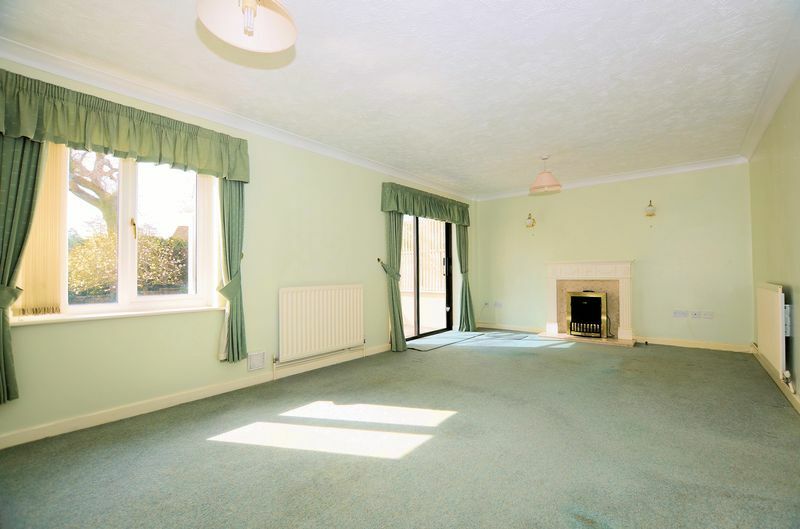 Overlooking the private rear garden is a generous sitting/dining room with a fire surround creating a focal point. 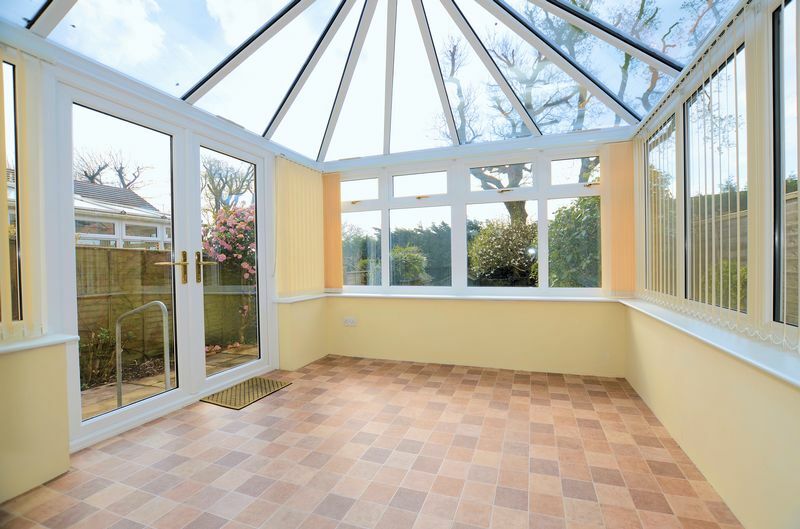 Sliding patio doors give access to a double glazed conservatory with glass roof. 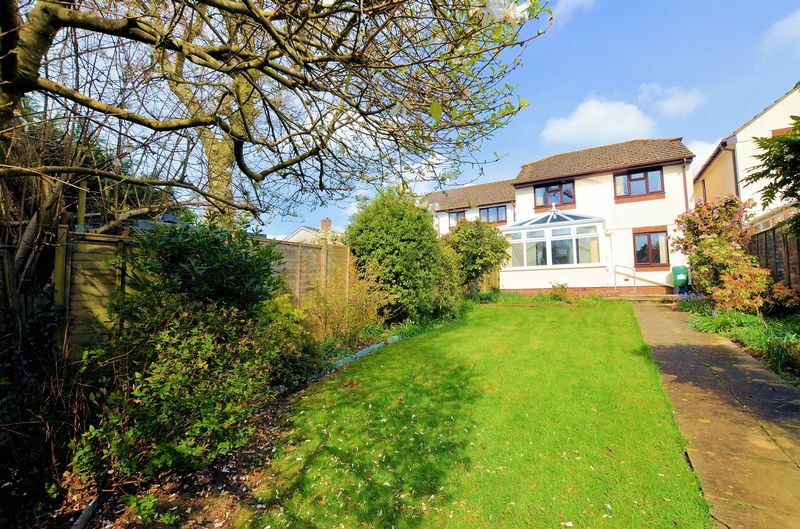 From the conservatory you can enjoy a delightful view over the landscaped rear garden and there's access to the patio area. 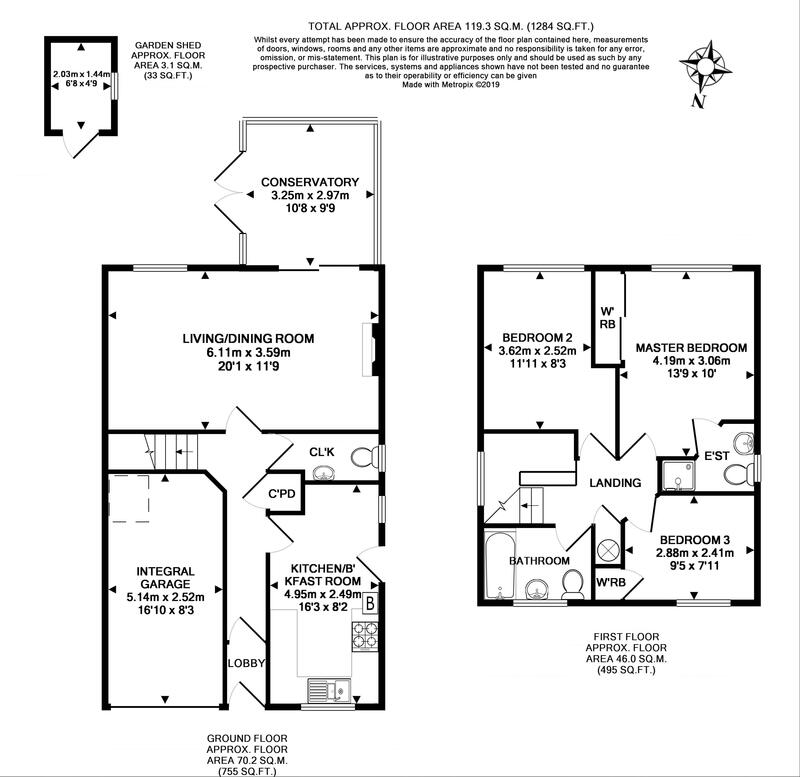 Situated on the first floor are two double bedrooms and one single. 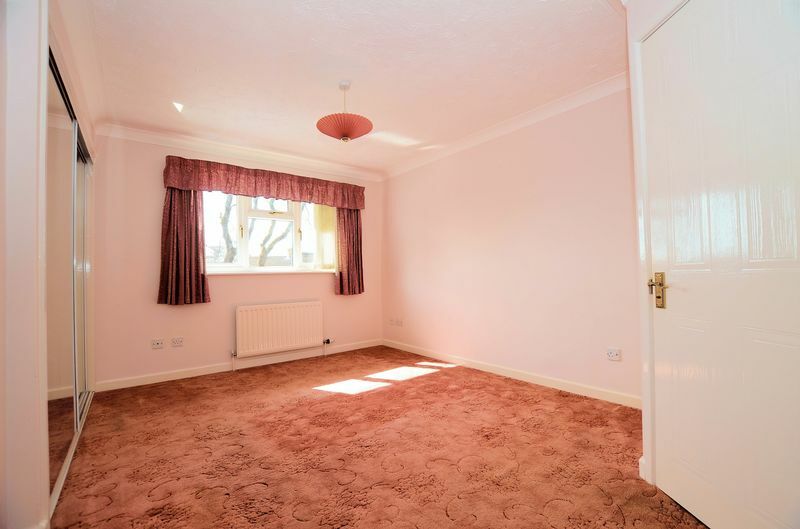 The master bedroom has the added benefit of an ensuite shower room and built-in wardrobes. The first and second bedrooms enjoy an elevated view over the rear garden to the treeline beyond. 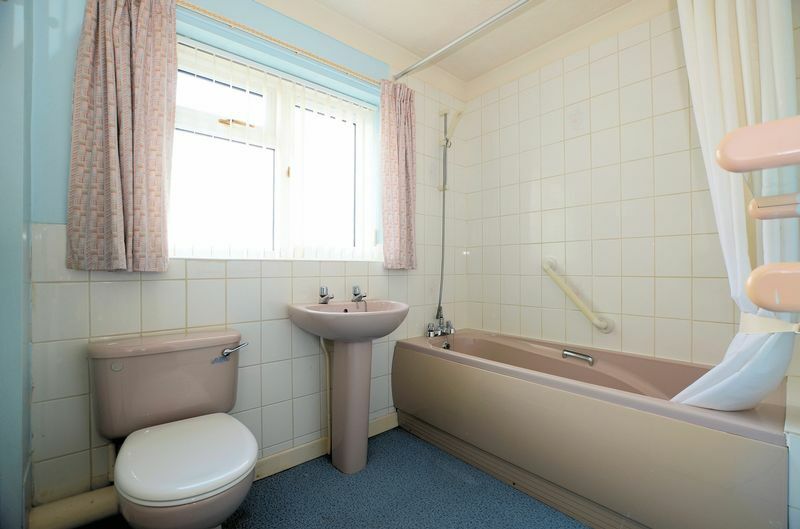 The bathroom is a good size and could be refitted to a purchaser's own design. 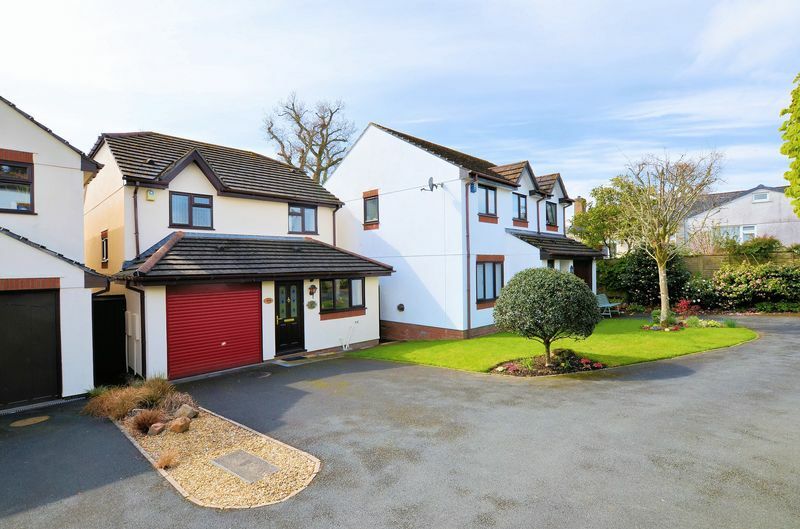 The property is approached via a private roadway with a tarmac driveway providing ample parking for two vehicles. The single integral garage is fitted with an electric roller door and could be converted into additional accommodation if preferred, subject to the necessary planning consents. 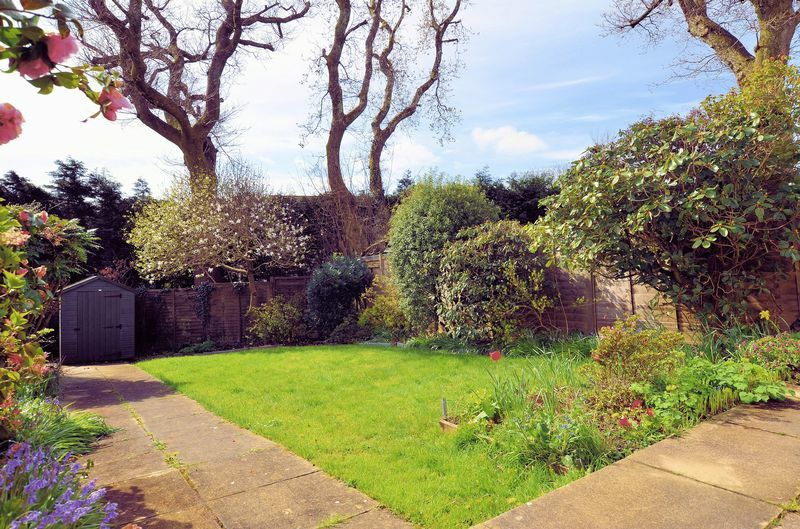 A path leads along the side to the rear garden which is enclosed to all sides and laid to lawn with a variety of established specimen trees and shrubs. Mains electricity. Mains gas. Mains metered water. Mains drainage.